Hypnosis stress relief is relaxation hypnosis, a natural restorative process that releases tension though awareness and guided imagery. Most people find hypnosis for stress to be very soothing because it relaxes the mind while getting rid of stored stress in the body. 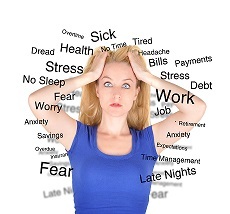 Hypnosis for stress reduction is easy and inexpensive way to cope with stress and fight the harm it causes. Many of us are under constant pressure, facing one stressful situation after another. Traffic can be stressful. Family can be stressful. Work can be stressful. If you think about it, even watching the news can be stressful. 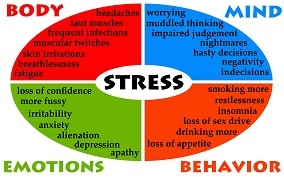 If you are not managing stress well, it can make you sick and ruin your sleep, your moods, your relationships – your life. From gum disease to cancer, stomach ulcers to high blood pressure, hair loss, belly fat and heart disease, stress causes havoc. When you are under too much stress your brain perceives it as danger to your survival, so it directs your body to into “survival mode.” That kicks in your fight-flight response. Adrenalin is released into your system and “non-essential” bodily functions, like those of your immune system, reproductive system and memory, are switched off, and put on hold. In survival mode your oxygenated blood is pumped into your limbs so you can fight or flee the threat. 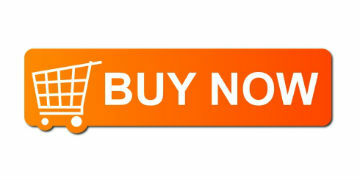 It is not a bad thing for that to happen once in a while, but over a sustained period it ca be very problematic. When you don’t know how to cope with stress in your life – and you have too much of it -- your immune system gets weak, your memory goes bad and you get irritable and cranky. With Hypnosis Stress Relief YOU CAN learn to respond to stressors in a more resourceful way that can train your mind and body to behave differently. By doing so, you reduce stress, and over time, you can eliminate the harm it causes. With regular practice, relaxation hypnosis can counter much of the damage caused by negative stress. In time hypnosis stress relief will not only make you FEEL better, you will actually get STRONGER mentally, physically and emotionally. During the stress relief exercise you are guided through a closed-eye process of progressive mental and physical relaxation. You can be sitting in a comfortable position or lying down. I usually recommend sitting up so stay awake in a deep relaxed state. In my "Relax with Mandy Bass" mp3, I use auto-suggestion so it will feel like you spent hours in a very peaceful, tranquil place. I guide you to release tension from each and every part of your body -- and you get more and more relaxed throughout the exercise. In addition to releasing all tension from your body, you relax the mind with guided imagery. A special soft sound in the background is designed to help slow down your brain rhythm so you can relax your mind more and more. .By the end of the relaxation hypnosis exercise you feel refreshed and rejuvenated-like you had a good night's sleep. 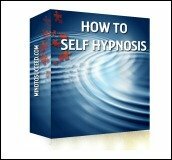 The way I see it, you can either be stressed out, unhealthy and unhappy, or you can enjoy the soothing mind-body healing of Hypnosis Stress Relief. Pick one! 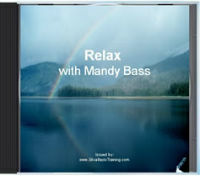 Relax with Mandy Bass is immediately downloadable so you can have stress relief in minutes. For $17, you can’t beat the value.